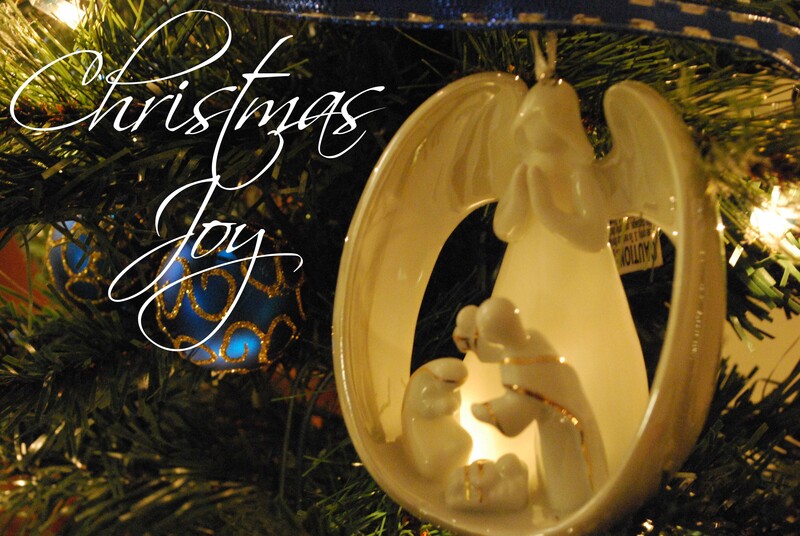 joy | God's Abundant Blessings! 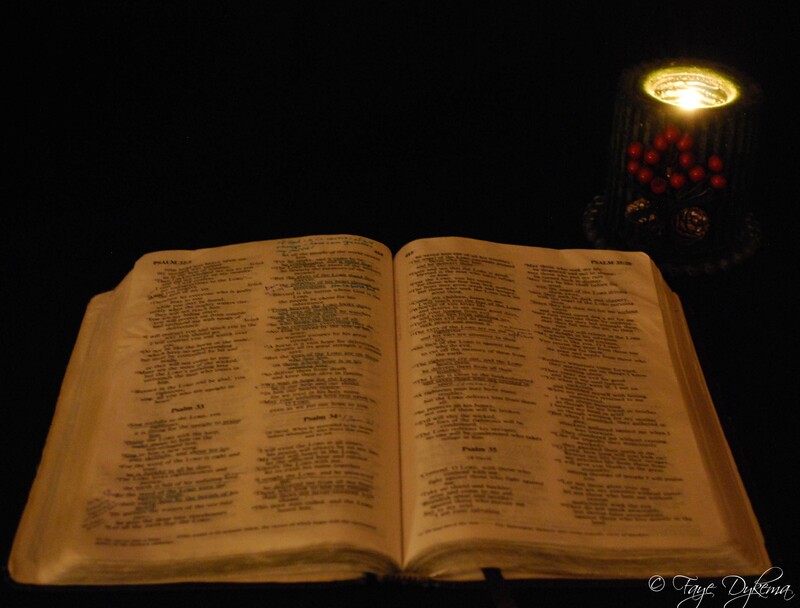 God’s word is full of reminders of His abundant grace and love. Yet we allow Satan to grow the seed of doubt in us. We let it fester and feed us to the point where we worry about what we are doing, are we good enough? 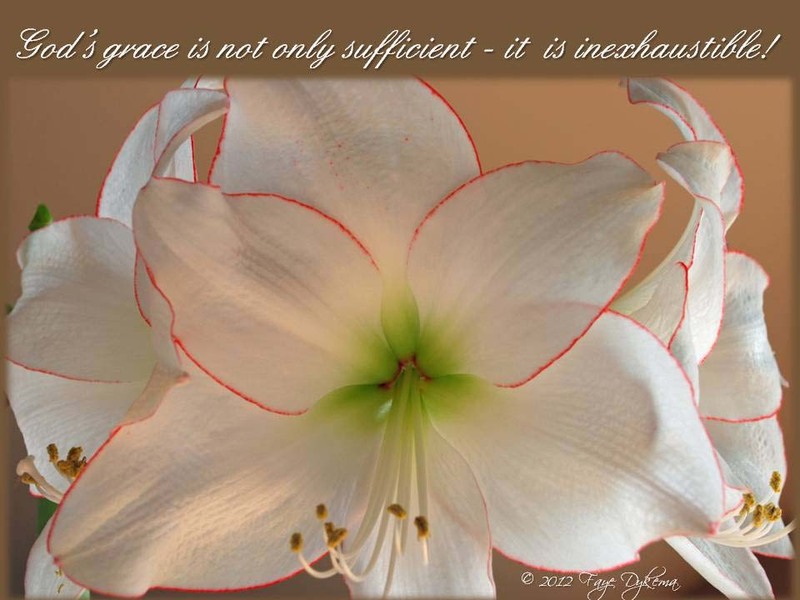 We forget – it’s not about us – it is about God’s Grace! Sin ruins our lives. Our relationships suffer. Our health declines. It robs us of our happiness. It steals our peace and joy. God gives us a way to put the past in the past and experience the incredible blessing of His love and grace. We simply have to believe and receive. We can’t do enough, be enough, say enough. We just have to open our hearts to be washed clean with His amazing grace. We need to quit looking at the past sins and mistakes and KNOW God has washed us clean with His grace. When we hold onto that baggage of guilt, we negate the gift God freely gives us. 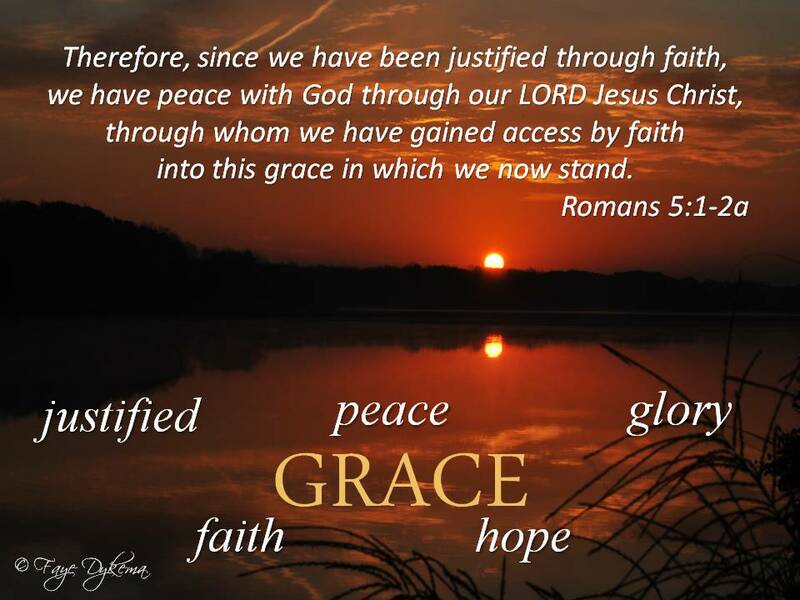 And we lose out on the gift of PEACE that comes from walking hand in hand in God’s love and being filled with His grace. We were blessed to sing Joy to the World! yesterday in church. Afterwards, a friend said to me how much he loved the slide I had for the background. He said how much it reminded him that people from every tongue and tribe in churches around the world were gathered together to praise the LORD. His enthusiasm and awe were very transparent and catching. He wondered what it was like for God to hear the praises of His people rise to heaven to give Him glory in a multitude of tongues, hearts bursting with joy. This beautiful song was written by Isaac Watts. I have a book on the background of songs written by Kenneth W. Osbeck, Amazing Grace. Osbeck shares the emphasis of this Christmas hymn is the “reverent but ecstatic joy that Christ’s birth brought to mankind.” During Advent we focus on Christ’s birth on earth so that He could save sinful mankind from their sins and enjoy eternity with Him. 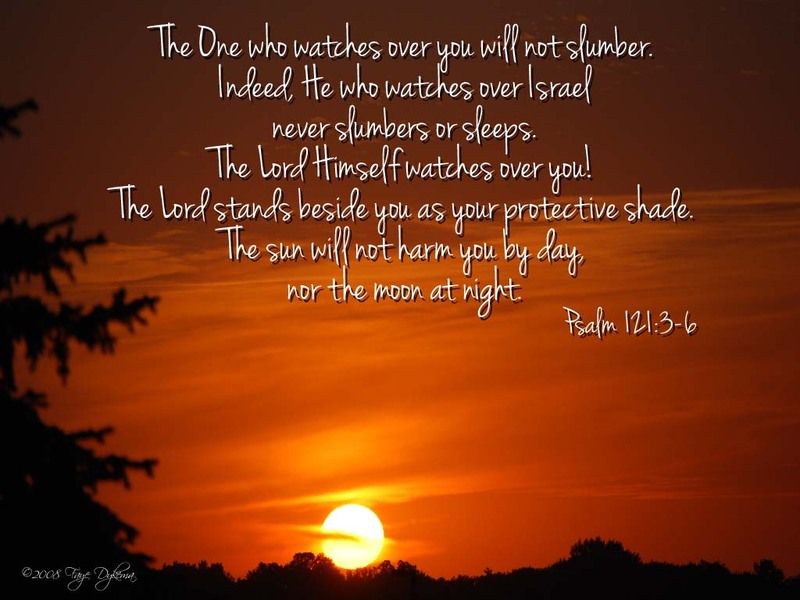 The last part of Psalm 98 is a paraphrase of Joy to the World! Advent also focuses on Christ’s coming again to judge the world with justice and fairness. As part of the background, Osbeck writes, “this psalm was intended by Watts to be a New Testament expression of praise.” Joy to the World was originally titled The Messiah’s Coming and Kingdom. So glad it was renamed. But I wonder if it were known by the old name if we wouldn’t sing it more throughout the year. We sing it as a Christmas hymn, but don’t the worlds reflect what has happened, what is happening and what will happen. Our Heavenly Creator gave us a Redeemer to pour out His blood for our sins. His grace and mercy wash away our sinfulness. When the LORD rules the world, the curse of sin is broken and truth and grace shine throughout the world. Truly this is a song that should be sung year round because it tells the wonderful story of the Messiah’s coming and His kingdom. Joy to the world! the LORD is come! Let earth receive her King; let ev’ry heart prepare Him room, and heav’n and nature sing. 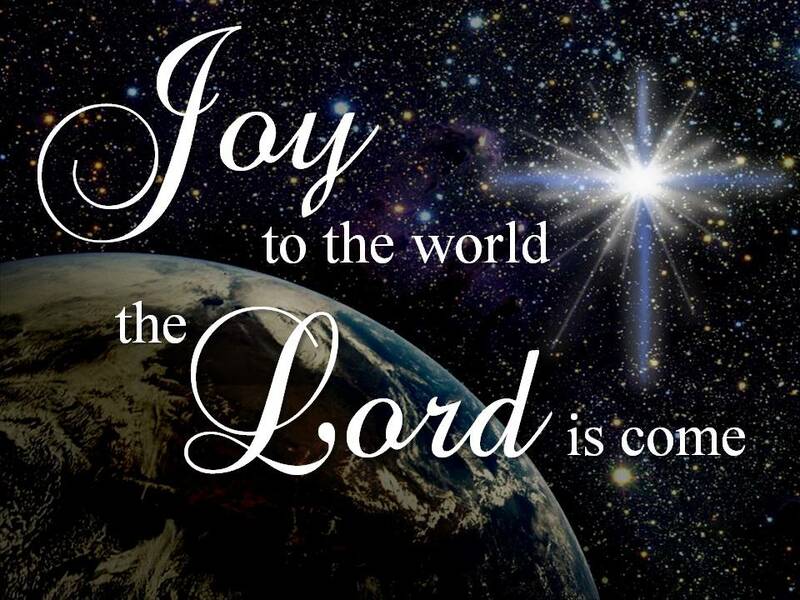 Joy to the earth the Savior reigns. Let men their songs employ, while fields and floods, rocks, hills and plains repeat the sounding joy. He rules the world with truth and grace, and makes the nations prove the glories of His righteousness and wonders of His love.